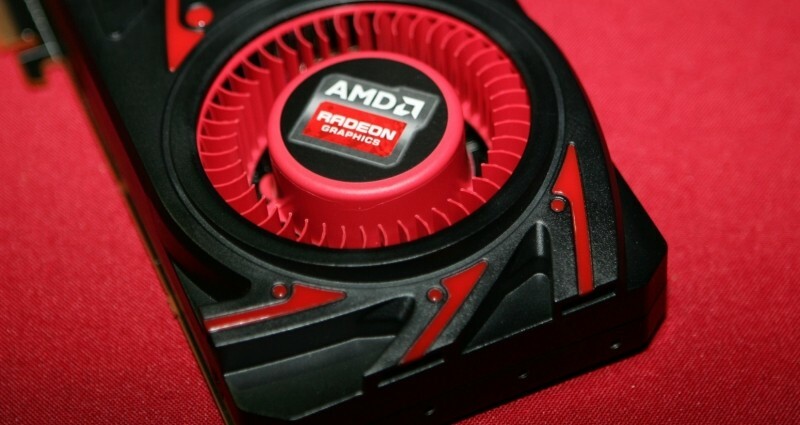 Radeon owners looking forward to the impending Doom reboot, take notice: the new AMD Radeon Crimson Edition 16.5.2 Beta is available now, with a fresh of batch of tweaks and optimizations for the iconic shooter just a day ahead of its release. This will be the first major title to support the Vulkan API, which is a low-overhead, cross-platform graphics and compute API, although that will come later -- it's OpenGL only out of the box. The new drivers also add a Crossfire profile for Battleborn as well as the usual round of fixes. Among them are corrupted textures in Star Wars Battlefront, Frame Rate Target Control settings not being saved, problems with CrossFire mode in Hitman and League of Legends, better support for Windows DPI scaling in the Radeon Settings software and more. This is still beta software and AMD details a few issues that still remain to be fixed. For instance, AMD's Gaming Evolved overlay may still cause games to fail to launch or crash, and the only workaround is to disable it. Users in Quad AMD Crossfire configurations may be unable to re-enable Crossfire when toggling the option in the global AMD Crossfire "Gaming" tab. There's also still a number of Crossfire problems in games such as The Witcher 3: Wild Hunt, Call of Duty: Advanced Warfare and Fallout 4 as well as a flickering issue in Forza Motorsport 6: Apex when using Freesync. The new driver is compatible with Windows 7, 8.1 and 10. As usual you can read the release notes and download it here. Just in case you are yearning some fast paced demon killing action ahead of Doom's release, here's a six-minute video courtesy of rival camp Nvidia.